Spend £ 271 more to qualify for payment by finance. 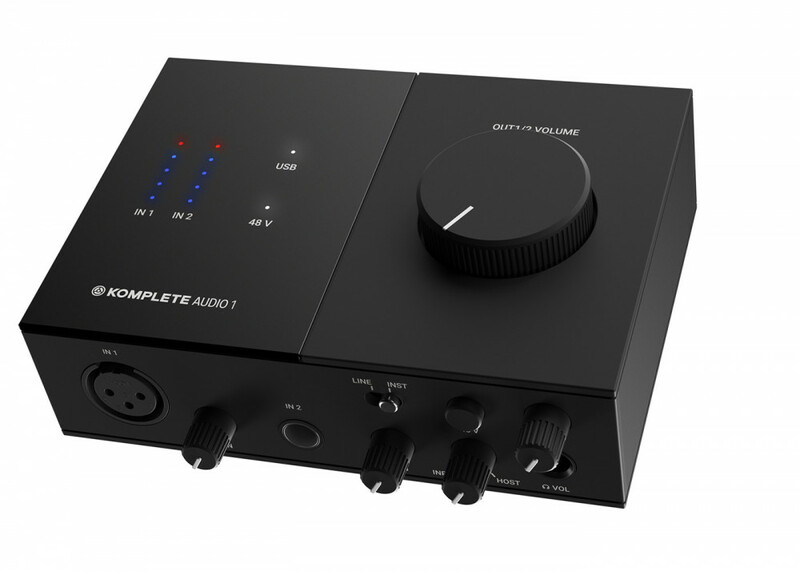 The Komplete Audio 1 is a compact audio interface ideal for home recording and playback with studio quality sound. 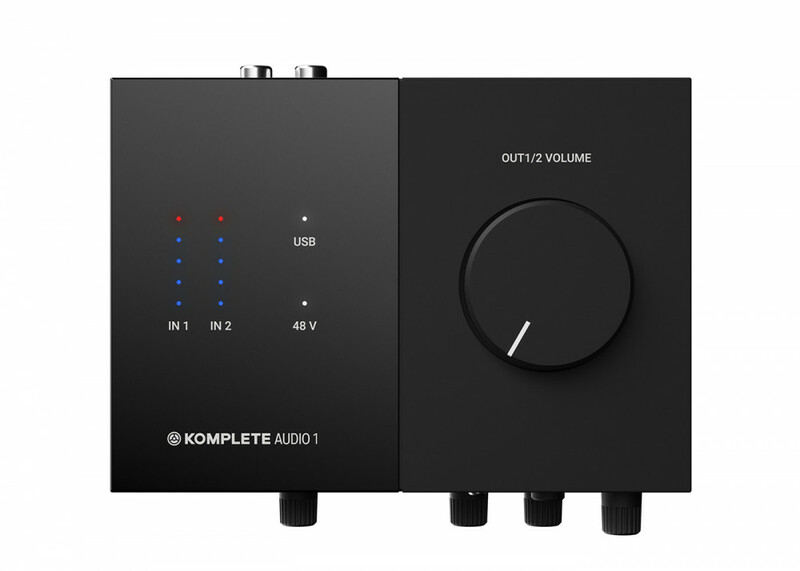 The ideal solution for anyone recording at home, the new Komplete Audio 1 is great for the solo artist, DJ or vlogger. 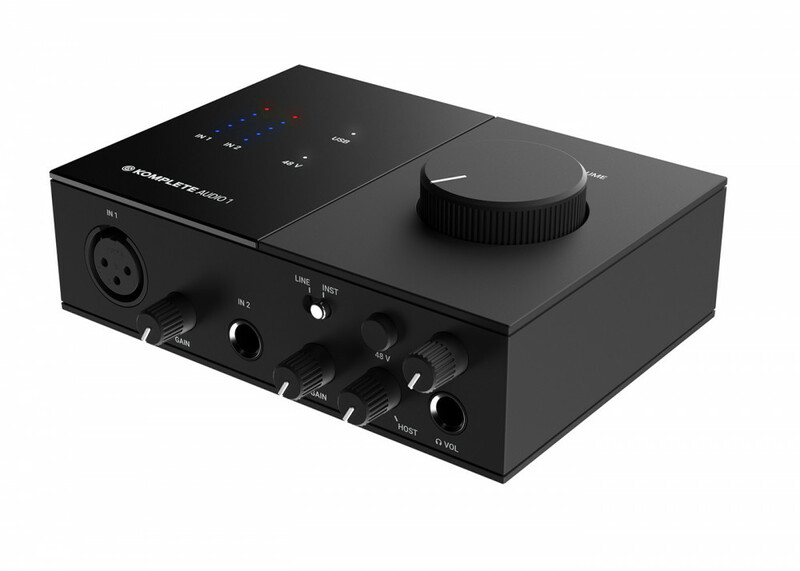 The Komplete Audio 1 interface has high quality 192 kHz / 24 bit audio providing some of the best quality sound in this price range. You're not short of connectivity choices either. 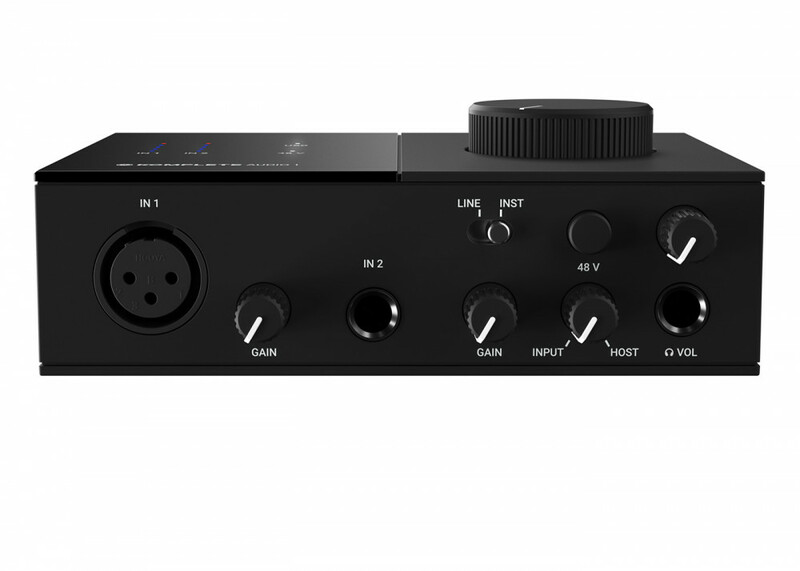 This 2 in /2 out interface has a balanced XLR mic input with 48v phantom power as well as a line input for a guitar, synth or other instrument. Each input has its own gain control to mix your sound as you like it. There's a headphone out with its own level control and mix control as well. 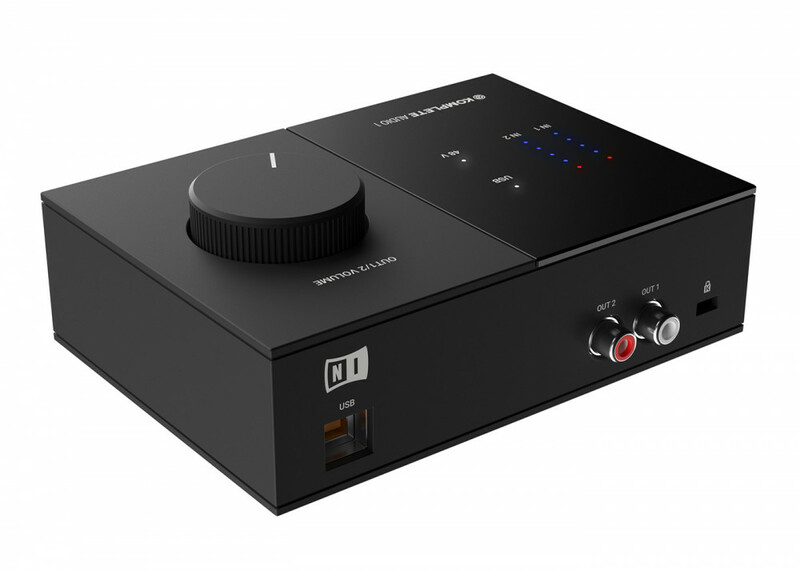 The master output uses two unbalanced RCA connections to make it easy to hook the sound card to a hi-fi or active speakers. The large level control at top of the Komplete Audio 1 together with the LED meter make it easy to get your levels just where you need them. It’s also ideal for podcasters, vloggers, and other creators who want to capture speech. As well providing high quality audio, it also comes with all the software needed to bring ideas to life. Seen the Native Instruments Komplete Audio 1 Cheaper?